Good. Trade paperback (US). Glued binding. 340 p. Contains: Illustrations, black & white. 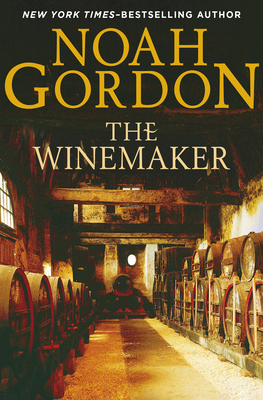 From the author of The Physician and Shaman now comes this story of a young man--the grapes he grows, the wine he fashions, the women he loves, and his struggle against an evil that seeks to destroy him. Already an international bestseller. Josep Alvarez is a young man in the tiny grape-growing village of Santa Eulalia, in n.
New in New jacket. Winemaker, The.